BBC Studioworks is providing full studio services to a range of television shows this spring for E4, ITV, ITV2 and Dave. 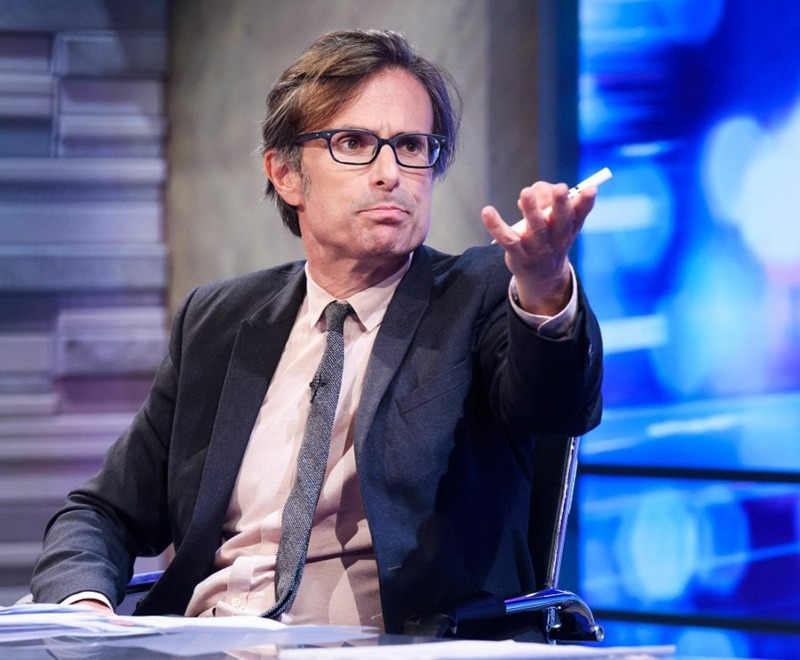 Following the successful run of ‘8 out of 10 Cats’ 20th series in 2017 with BBC Studioworks, producer Zeppotron is bringing the show back to Elstree. The 21st series will comprise 10 episodes and will reside in BBC Studioworks’ 11,800 sq.ft. Studio D, with the first episode recording today (20 March). Jimmy Carr returns to host this brand-new series of the E4 topical comedy panel show. Team captain Rob Beckett also returns along with rotating guest captains on the opposing team, including Aisling Bea and Katherine Ryan. Joining the team captains each week will be a range of well-known celebrity faces, as well as fresh, up and coming comic talent. Two commissions for ITV have also confirmed Elstree residencies with BBC Studioworks this spring. ITV Studios’ ‘Piers Morgan’s Life Stories’ has made BBC Studioworks’ Elstree 9 its home for its new four-episode series which records throughout March. The show, presented by journalist and TV personality Piers Morgan, is devoted to an in-depth interview with a different celebrity each week. 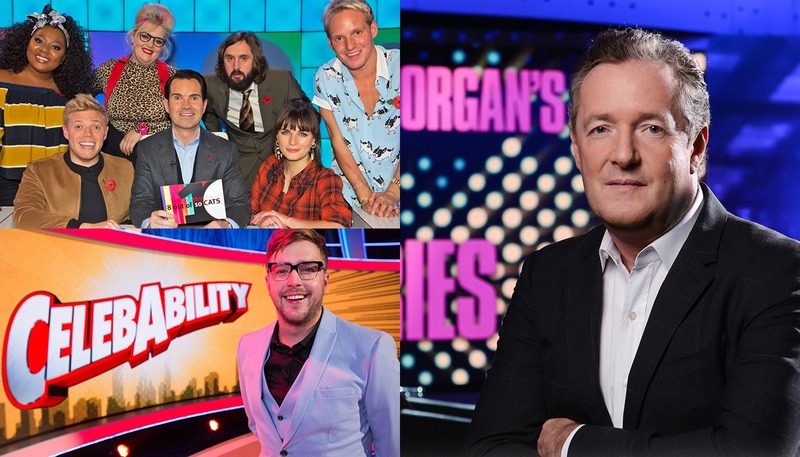 Series three of ITV2’s physical comedy game show, ‘CelebAbility’, will also record in Elstree 9. The 7,550 sq.ft. 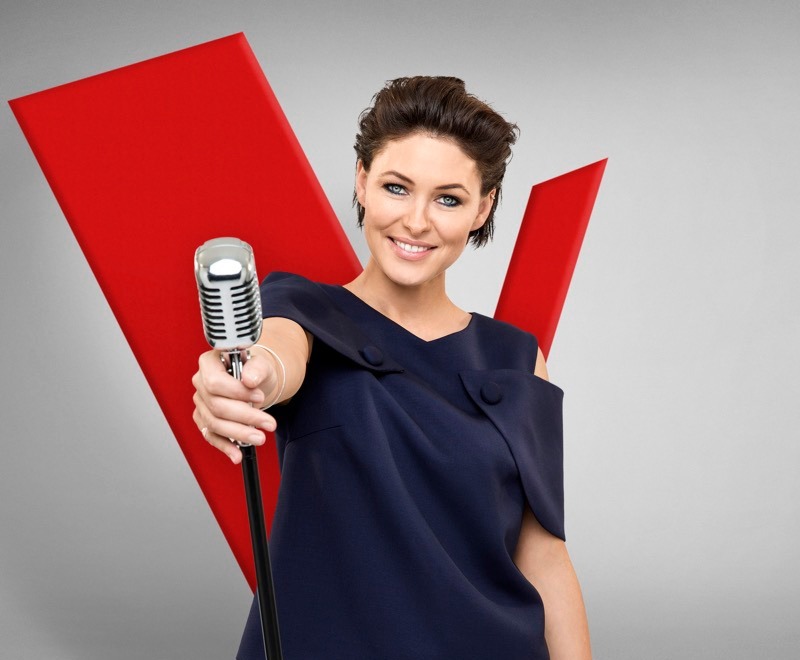 studio will play host to eight forty-five-minute episodes across the first two weeks of April. Produced by Potato, ‘CelebAbility’ is hosted by comedian Iain Stirling and sees a group of five friends take on five celebrities in a series of rounds. All rounds are based on the unusual skill or ability that the celebrities believe they naturally possess. ‘Jon Richardson: Ultimate Worrier’ has also made BBC Studioworks’ Elstree operation its home in March. Commissioned by Dave TV, comic and chronic fretter, Jon Richardson, hosts this comedy format where he attempts to analyse, assess and log every single one of his many, many worries. BBC Studioworks provided full studio services to the Talkback production in its 7,550 sq. ft. studio, Elstree 8. 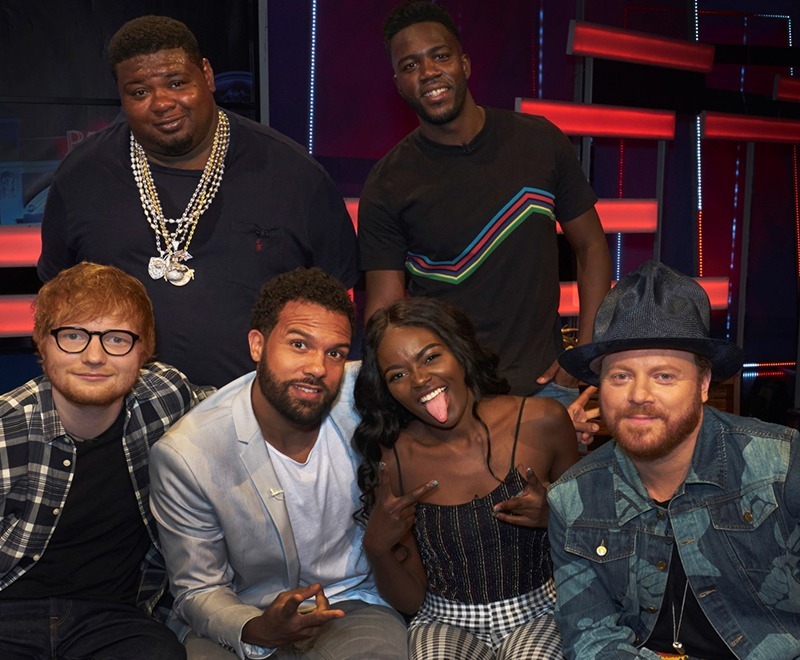 Directly following the wrap of ‘Ultimate Worrier’, Talkback returned to the studio for the 21st series of its late-night comedy panel quiz show, ‘Celebrity Juice’. This is the 10th consecutive series of the ITV2 show that BBC Studioworks has facilitated. 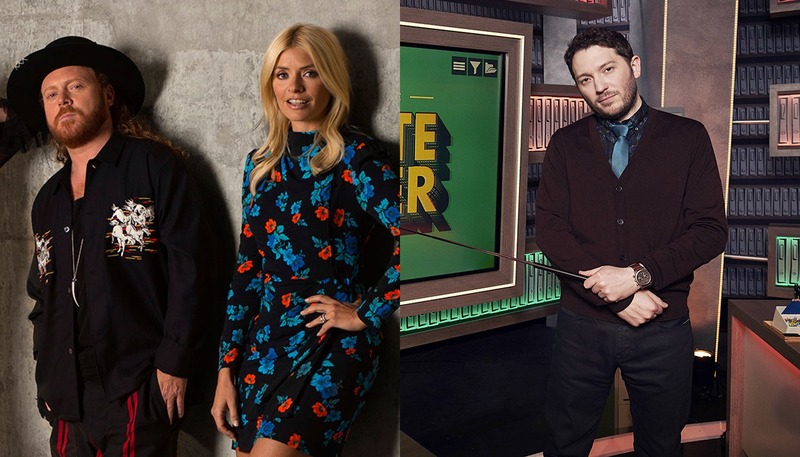 Joining ‘Celebrity Juice’ host Keith Lemon and fellow team captain Holly Willoughby in the forthcoming series, Paddy McGuinness takes over from Fearne Cotton as a new team captain. Stacey Solomon will also join the team as a series regular. All productions are supported by BBC Studioworks’ EVS tapeless recording facilities and draw upon BBC Studioworks’ electrical, engineering and scenic teams.